The article, “All Natural” in the July/August, 2013 print version of Metropolis magazine (you can read the online version here), was a blast to report. 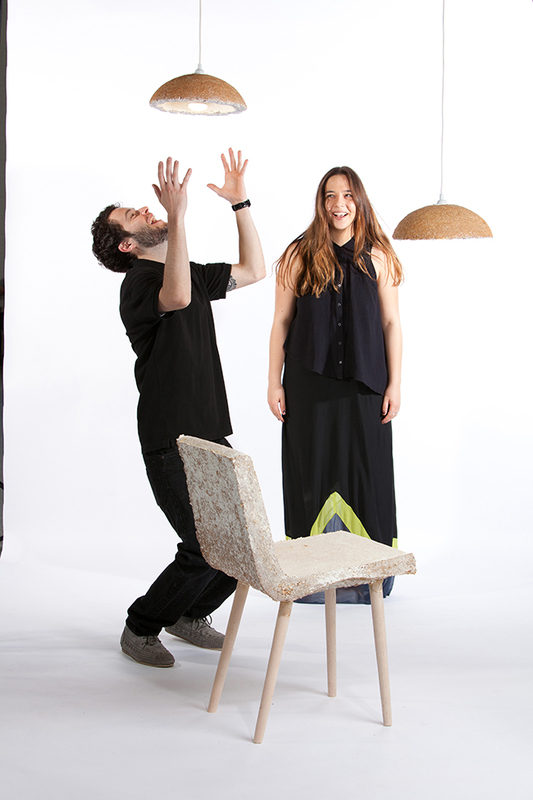 Such talented young designers with an incredible vision of how low-impact—yet still high design—furniture can be. I want a chair made from mushrooms now!